If you enjoy the convenience of being able to quickly access your recent items (Word files, Excel files, etc) without needing to open the application first or find the files in your folders, you can have a link to all of them right in your start menu. 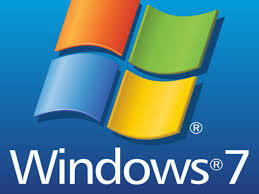 A few clients who recently moved to Windows 7 have asked us about where their "recent items" went. By default, the start menu doesn't show them, but it's easy to add... just a few mouse clicks. 1. 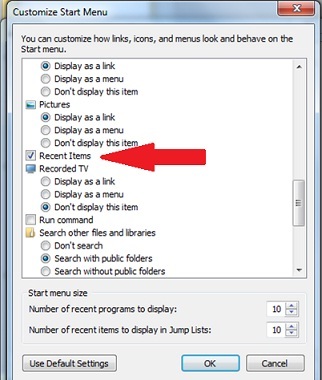 Click on the "Start" button in the lower left hand side of your screen and the Start menu will appear. 3. 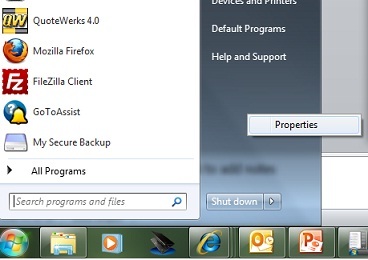 In the Task Bar and Start Menu Properties select the "Start Menu" tab and hit the "Customize" Button. 4. Check "Recent Items" and then hit the "OK" button. Going forward, you'll be able to directly access all your recent files directly from the start menu.